At the youthful age of 82, my Nan has decided to slowly start dispersing items that she has collected over the years, but no longer needs, amongst our family. As well as being gifted the beautiful tea set above, she also kindly allowed me to rifle through her bookcase and help myself to any of the books that I wanted. 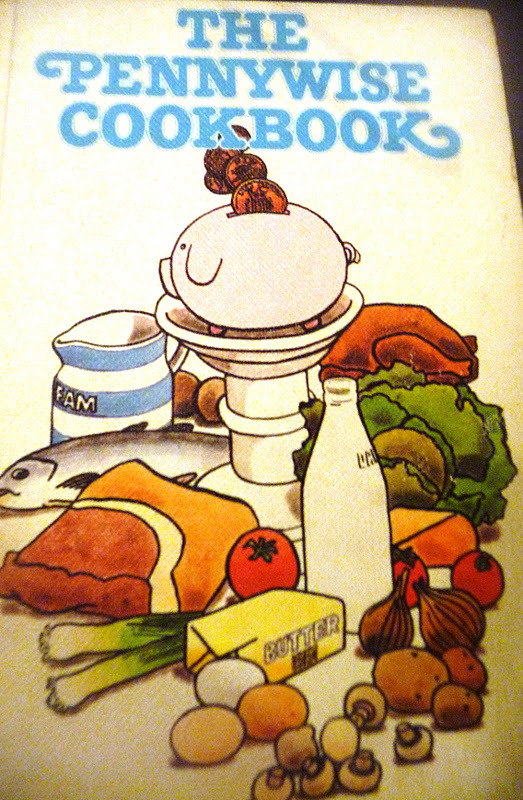 Along with a few childhood favourites such as old editions of Enid Blyton books and 'What Katy did Next', I also found quite a few old family recipe books, including a 1973 edition of The Pennywise Cookbook. The pennywise cookbook advises the reader to 'make the most of her weekly budget by choosing food carefully and presenting it attractively'. It advises to be time wise as well as budget wise, as many women will be working outside of the home, and so includes recipes which are quick to make and also reasonable in cost. It advises the 'pennywise cook' to shop sensibly, plan in advance, store food in a 'cold larder', bulk buy and use convenience equipment, and provide a healthy family diet. Having become a mother myself, I now feel a closer empathy to my grandmother and mother, as I have had a taste of what it is like to raise a family and deal with the trials and tribulations of feeding hungry little mouths. It makes me smile that in these recession ridden times, the things that I am doing to try and save money and provide healthy meals for my family, are also things that my grandmother and mother were doing years before me. In the current climate, it seems that going back to basics with family cooking, and using simple, delicious, every day store cupboard ingredients could well be the way forward. As much as I love my Jamie and Nigella recipe books, saffron, organic dark chocolate and lemon grass are getting more expensive all the time and are not something I typically have available at the drop of a hat. At the moment, it actually makes more sense for me, as a Mother cooking for my family, to use cost effective ingredients and produce meals I know the children will eat, even though I will definitely be delving into Jamie or Nigella for a treat! The first recipe I chose to make from this recipe book was an Onion Tart. I made this Onion Tart for my NCT tutorial last week, in homage to the lovely Lisa who left our tutor group last year after qualifying as an Antenatal Teacher. 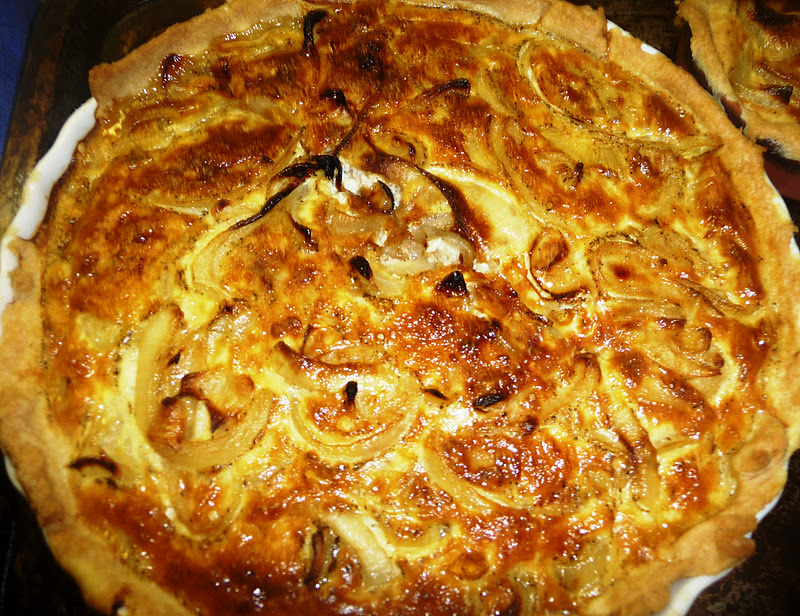 Lisa used to make a fantastic Onion Tart for tutorials and as a tutor group, we definitely miss her and her lunchtime offerings. 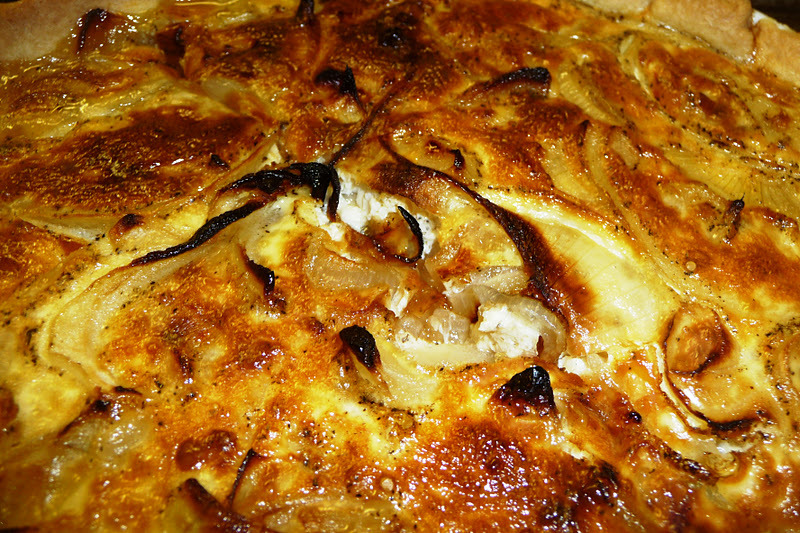 This Onion Tart is tastes amazing eaten hot or cold. 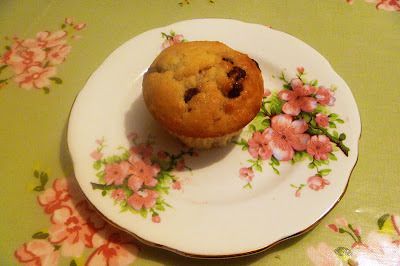 It is also quick and easy to make, and features ingredients which many people will have lying around in the store cupboard. One of the best tips I have been given for saving money on shopping, is to have a week where you try to use up ingredients that you have laying around in the store cupboard for meals. It's a great opportunity to have a lower shopping bill, and also give the cupboards a good clear out. It also gets the creative juices flowing in the kitchen. As an extra, another pennysaver tip I have been given is to go shopping a day later each week - i.e every 8 days rather than 7, and then every 8 weeks, you will have only paid for 7 weeks worth of shopping rather than 8 if you see what I mean!. I would love to hear about your best penny saving tips, or your favourite store cupboard basics recipes!! Slice the onions very thinly. Melt 35g of the butter in a heavy saucepan. Add the onions, cover and cook very slowly until they start to soften. Rub the remaining butter and vegetable fat into the flour and then bind together with a little water to form a firm dough. Roll the pastry out to line a pre prepared 9 inch flan tin. Beat the eggs with the milk, salt and pepper. Empty the onions into the flan tin and spread them out, then evenly pour the egg mixture over the top. Bake at Gas mark 7, 220 degrees centigrade for 35 to 40 minutes, until the pastry is cooked and the filling has set with a golden brown top. That looks *lush*! I'm bookmarking this! I actually think that my mum had this book when I was a child. I've just seen your 'you might also like...' cheese, red onion & red pepper burgers? Scrummy. 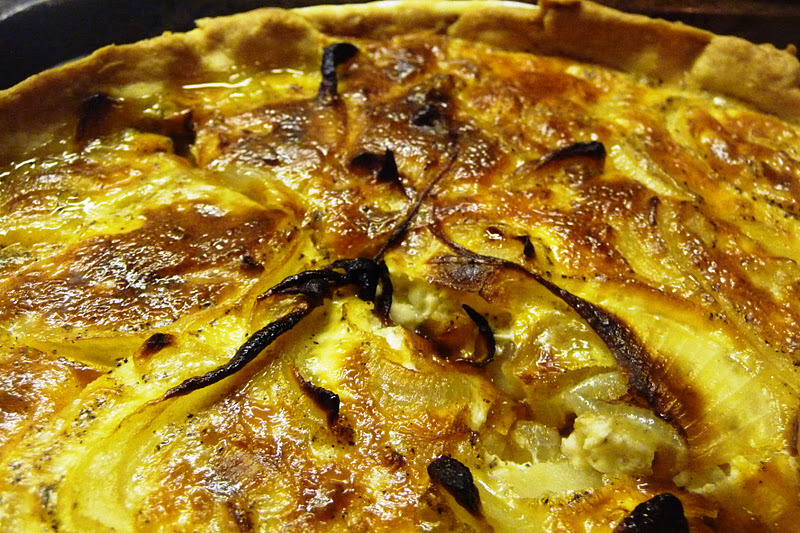 Leek, onion & rocket frittata? Can you be my own personal chef? Lard on a veggie site? well you could also use vegetable fat or vegetable shortening of course. You lucky lady! 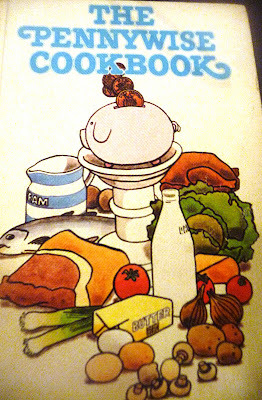 I'm finding some great old cookery books in charity shops.Thanks again for adding this to the Viva veg! linky. Oooh - I might try this. 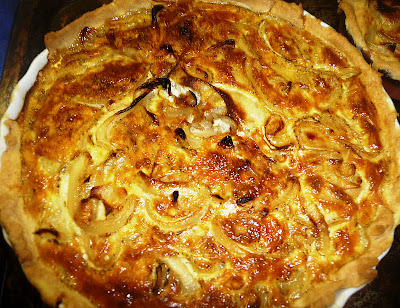 I made an onion tart this week which was nice but a bit too creamy for my taste. I'm sure my nan had this book!